Samsung last week launched its much-awaited Galaxy S10 lineup, including Galaxy S10e, S10, and S10+. Soon after its official launch, the three Galaxy S10 device went on pre-order sale in the US. 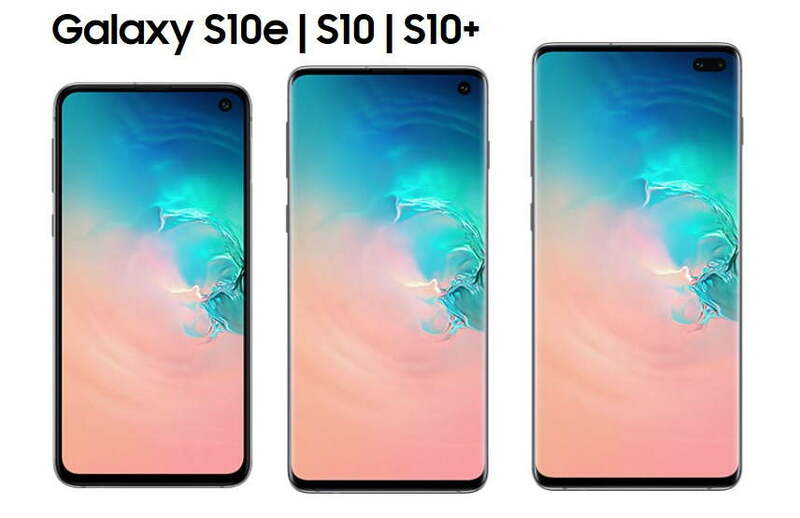 Now Samsung Galaxy S10e, Galaxy S10, and the Galaxy S10+ are finally available for pre-order sale in India. And guess what? Samsung has priced the new Galaxy S10 devices quite cheap in India compared to the US pricing. You can now pre-order the smallest Galaxy S10e for Rs. 55,900, while the Galaxy S10 can be pre-order for a starting price of Rs. 66,900 and the Galaxy S10+ for 73,900 respectively. You can find the full Galaxy S10 pre-order pricing details below. All the Galaxy S10 devices, including the 12GB RAM Galaxy S10+, has been priced slightly higher than the price in the US. You will find around Rs. 2,000 to Rs. 3,000 higher price difference in India compared to the US. In India, the Galaxy S10e has been priced Rs. 55,900, for the 6GB RAM and 128GB storage option. The Galaxy S10e is available in two color options in India Prism Black and Prism White. In India, the Galaxy S10 is available in two different RAM and storage options. The 8GB RAM and 128GB variant of the Galaxy S10 can be pre-order for Rs. 66,900, while the 8GB RAM and 512GB storage variant of the Galaxy S10 will cost you Rs. 84,900 INR. Lastly, the Galaxy S10 is available in three different RAM and storage options. If you go with the 8GB RAM and 128GB variant of the Galaxy S10+ then you will have to pay around Rs. 73,900 INR, while the 8GB RAM and 512GB storage variant of the Galaxy S10+ will cost you Rs. 91,900 INR. Lastly, the 12GB RAM and 1TB storage variant of the Galaxy S10+ will cost you insanely high at 117,900 INR, that’s a lot of money for a phone. The Galaxy S10 8GB RAM and 128GB variant are available in three color options in India Prism Black, Prism White, and Prism Blue, while the 8GB RAM and 512GB storage variant will be available only in Ceramic Black color option. Lastly, the 12GB RAM and 1TB storage variant will only available in Porcelain White. Samsung is also giving several offers for pre-ordering any of its newly launched Galaxy S10 devices. Users pre-ordering the Galaxy S10e, Galaxy S10, and the Galaxy S10+ will be able to buy Samsung Galaxy Watch at a discounted price of Rs. 2,999 and Galaxy Buds at Rs. 9,999. To be eligible for the discount after pre-ordering the Galaxy S10 users will require to purchase and activate the Device between 6th March to 31st March 2019 and register on Samsung Shop App on or before 31st March 2019 with the same mobile number which has been used for pre-booking & activating the Device. To know more about the offers you can simply head over to this link HERE.